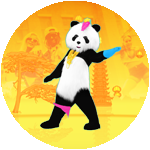 Dance to "24K Magic" by Bruno Mars and be the first to get a sneak peek at Just Dance 2018. 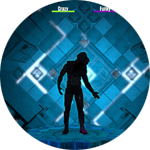 Download now and play for free on selected platforms! 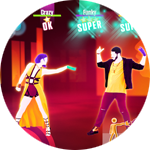 Dance your heart out to "24K Magic" by Bruno Mars, "Side to Side" by Ariana Grande Ft. Nicki Minaj, "Rockabye" by Clean Bandit Ft. Sean Paul & Anne-Marie, and "Chantaje" by Shakira Ft. Maluma. 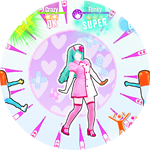 Relive classics like "Daddy Cool", or if K-pop is your thing, get down to "Bubble Pop!" 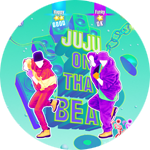 by HyunA! 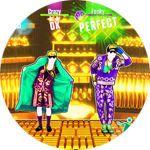 UNLOCK MANY NIGHTS OF FUN WITH JUST DANCE UNLIMITED! 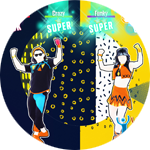 Access and ever-growing song list of 300+ hits! 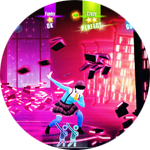 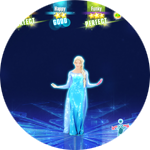 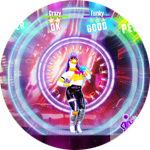 Bust your moves to exclusive tracks like "Me Too" by Meghan Trainor, and "Don't Let Me Down" by The Chainsmokers Ft. Daya, or find your favorite hits from the previous Just Dance games. 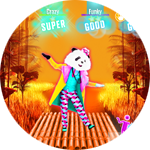 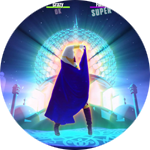 There is always something new happening in Just Dance! 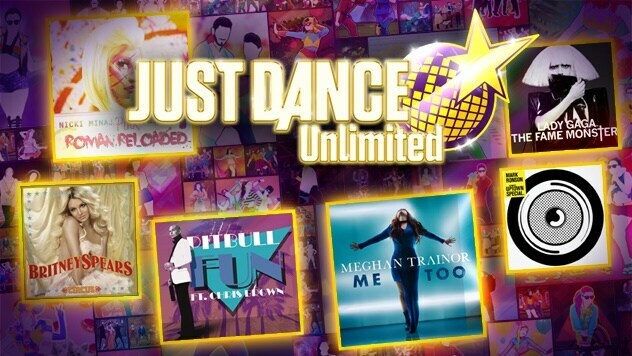 Stay up to date with the latest pop hits and enjoy new trending songs every month exclusively in your Just Dance Unlimited playlist. 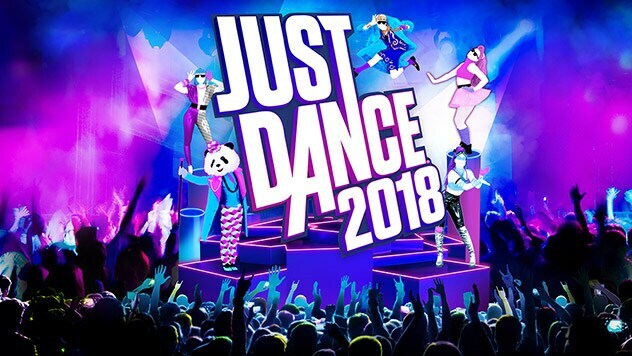 A 3-month trial of Just Dance Unlimited is included with every copy of Just Dance 2018 and Just Dance 2017 on Wii U, PS4, Xbox One and Nintendo Switch. 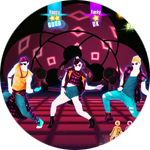 Extend your experience with Just Dance Unlimited, the subscription service that gives you access to an ever-growing song list of 300+ tracks, updated with new trending hits every month. 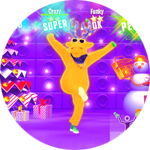 Just Dance Unlimited is available for Just Dance 2018, 2017 and 2016 on PS4, Xbox One, Wii U and Nintendo Switch.